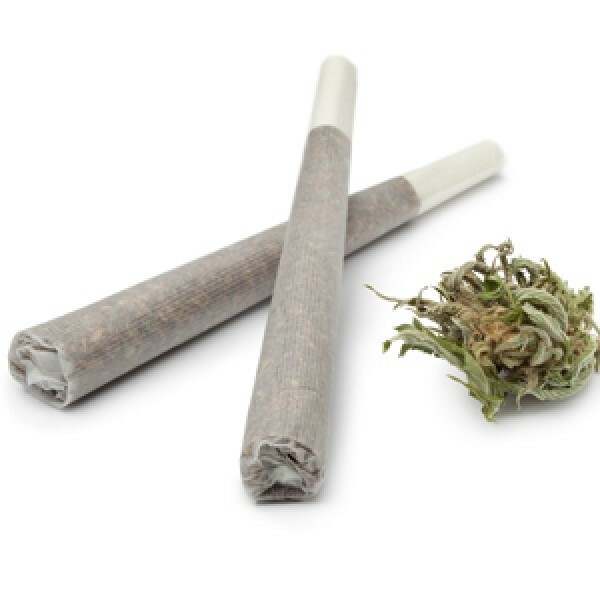 Approximately 1g of OG Kush strain per joint. With a background that makes any modern family look comparatively normal, OG Kush’s vague origins and mysterious beginnings perhaps add to its draw. A West Coast favourite, it is recognizable by its distinctive “kush” structure—prompting some to label it as having come down from the Indica Chemdawg, and its Sativa like effects, have made this an extremely popular choice for many. Harkening the forest with its pine aroma and hints of woodiness, OG Kush’s “happy” aftermath is perfect for dealing with the stress of any day. Many have even found it helpful for coping with ADD/ADHD. 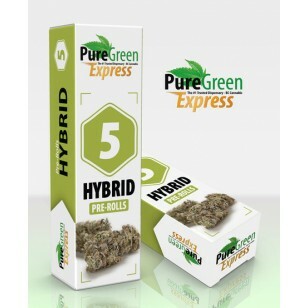 Each pack includes 5 Pre Rolled Joints - OG Kush Strain Approximately 1g of OG Kush strain per joint. With a background that makes any modern family look comparatively normal, OG Kush’s vague origins and mysterious beginnings perhaps add to its draw. 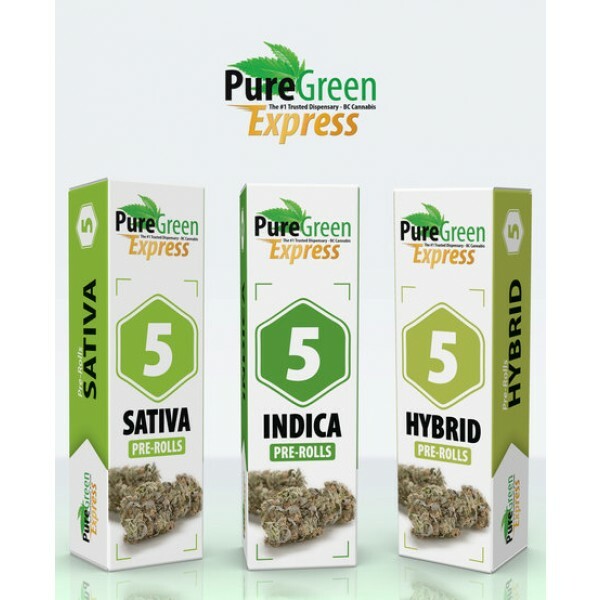 A West Coast favourite, it is recognizable by its distinctive “kush” structure—prompting some to label it as having come down from the Indica Chemdawg, and its Sativa like effects, have made this an extremely popular choice for many. Harkening the forest with its pine aroma and hints of woodiness, OG Kush’s “happy” aftermath is perfect for dealing with the stress of any day. Many have even found it helpful for coping with ADD/ADHD.